Lac Courte Oreilles Ojibwe School embraces and fiercely advocates for traditional Ojibwe values; such as being stewards of the earth. Hunting, Fishing and Harvesting gives students an appreciation of the gifts that the creator has given us, and helps students understand the world around them. Blending these values into our collective curriculum gives our students the best of both worlds! 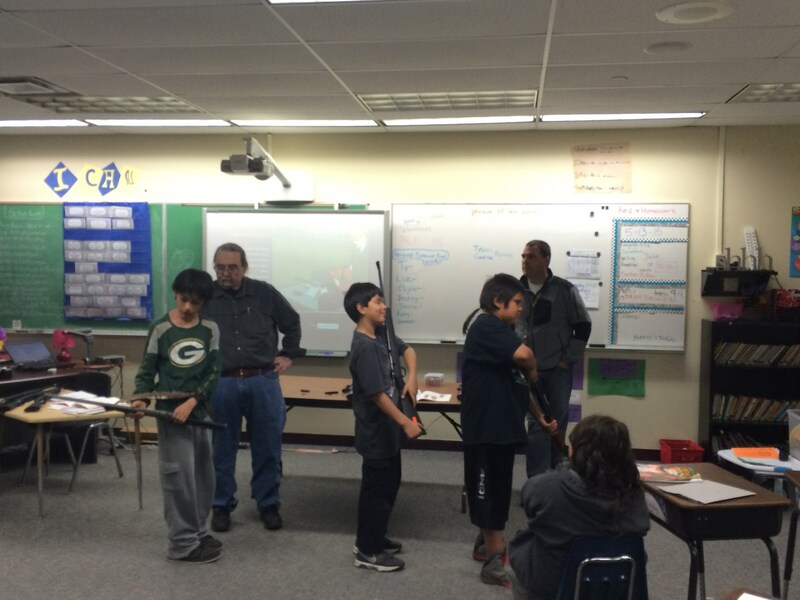 Wisconsin Hunter’s Education is a required class for each 6th grade student at Lac Courte Oreilles Ojibwe School. The curriculum is taught by state certified instructors and is given during the regularly scheduled school day. 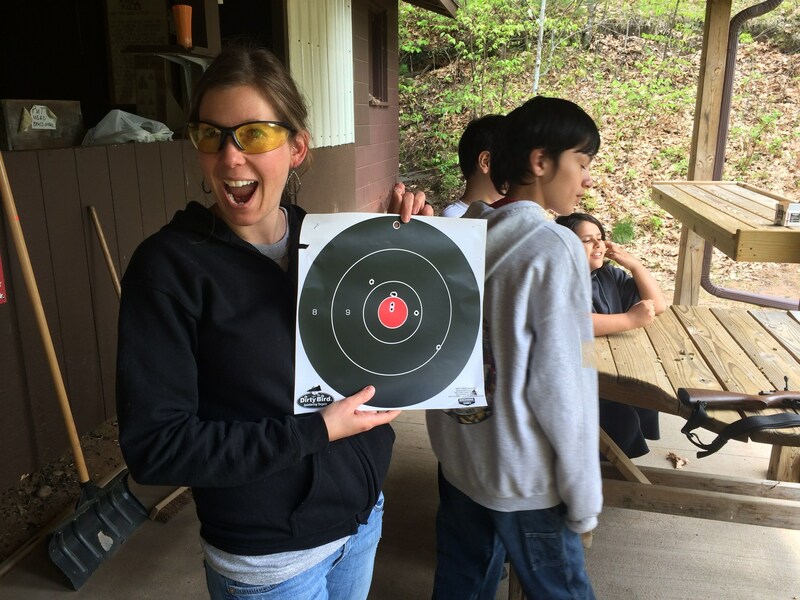 As a follow up to the classroom instruction, students are given the opportunity to spend a Saturday at the rifle range, to enhance their safety, situational awareness, and practice their marksmanship. 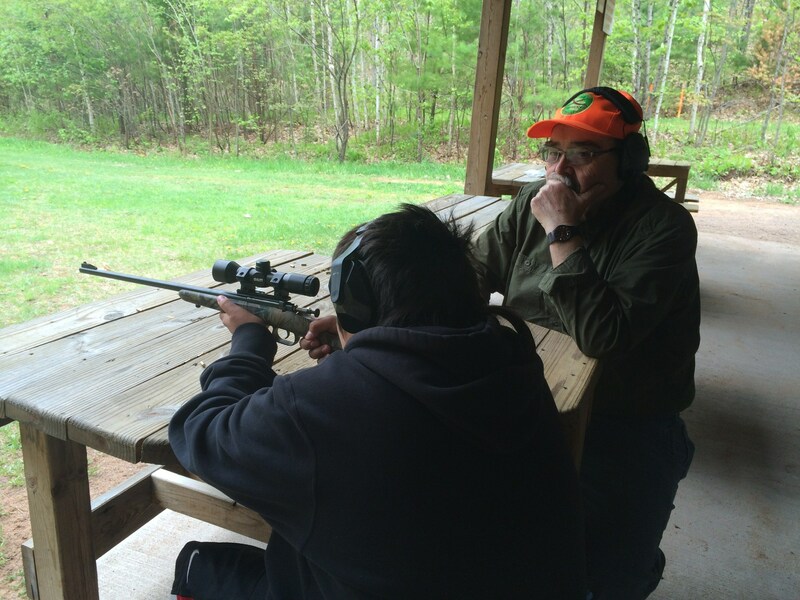 Students are additionally required to take a Tribal Hunter’s Education course that is taught in the 7th grade. This class focuses on the regulations, ethics, and obligations of a hunter in the ceded territory and also within the reservation boundary.